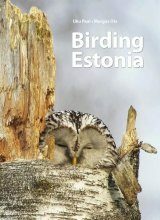 This guide to England’s most extensive county is the biggest in the Best Birdwatching Sites series at 340 pages. 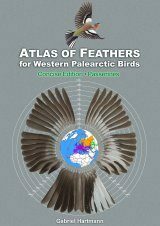 No fewer than 88 sites are assessed, with more than 120 detailed maps ensuring that readers get all the information they need. 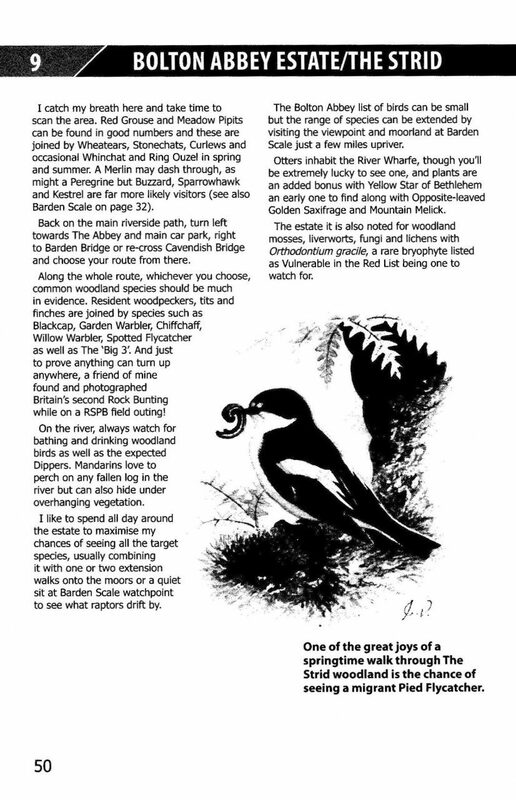 Main author Neil Glenn, who was highly-praised when his guide to Norfolk’s top birding areas was published in 2002, brings the same birding knowledge to a wide range of Yorkshire sites. 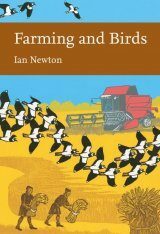 As one reviewer put it; “Neil’s work is chatty, accessible, but always to the point – it is genuinely like having an expert guide to hand to talk you through some of the more daunting aspects of birdwatching [...]”. 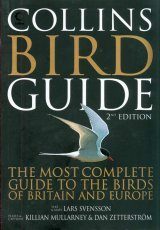 John Miles, who wrote the Best Birdwatching Sites: Solway guide to Cumbria and Dumfries & Galloway covered 14 sites, including Dalby Forest, Ingleborough and Wykeham Lakes. 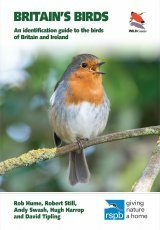 Together, the authors have created the most up-to-date guide to Yorkshire birding sites. 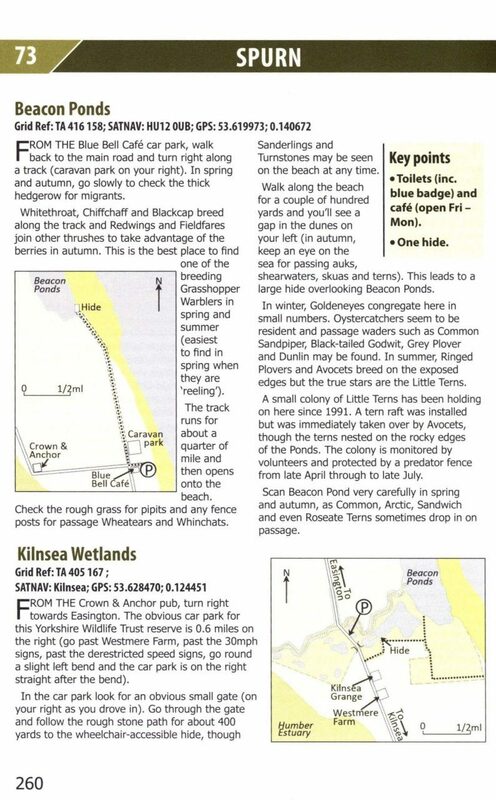 The new volume naturally gives in-depth coverage of famous coastal locations such as Spurn Point, Flamborough and Filey Brigg, but, as with other books in the series, the authors have sought out less well-known sites such as Blacka Moor, Rother Valley Country Park and Paull Holme Strays to assess their birding potential. 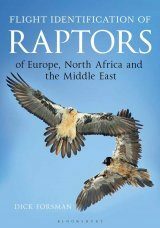 "[...] Overall [...] this is an excellent book, one I can happily recommend." 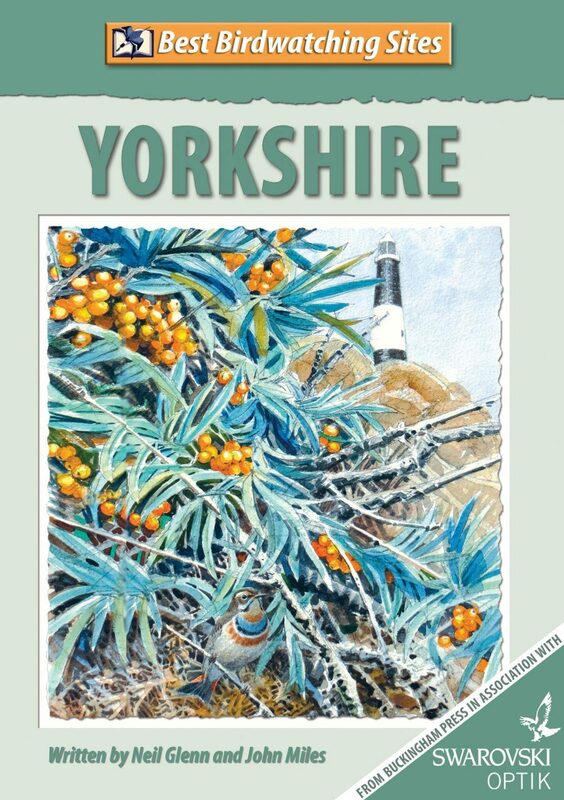 "This is a very nicely produced book covering almost 100 of the best sites in Yorkshire to go birding. 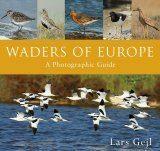 It covers a wide range of locations, from the famous coastal hotspots of Spurn and Flamborough, to inland wetlands such as Old Moor and Fairburn Ings, to extensive upland areas in the Pennines and North York Moors. 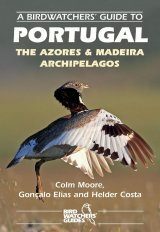 I very much liked the writing style, which was engaging and gently humorous, enticing the reader to visit the sites listed. 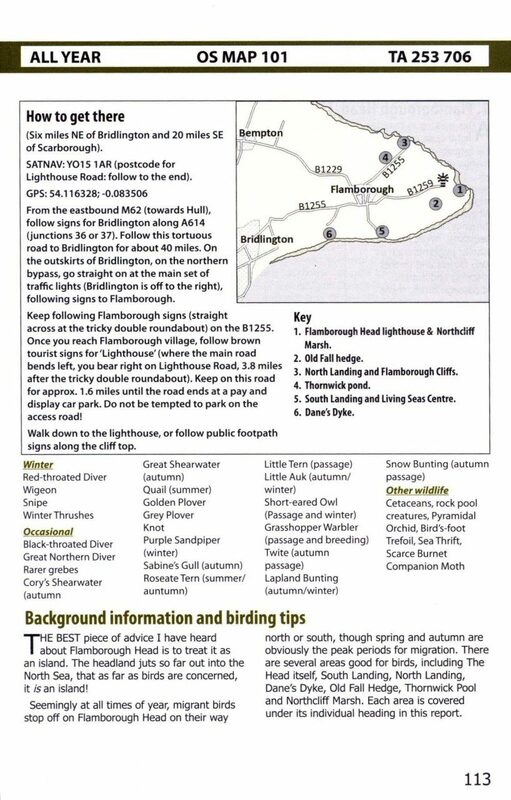 The sites are well-described, and the maps look clear and accurate. 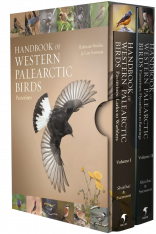 For each site, there is a nice feature of a percentage likelihood of encountering a number of the key species – these feel both realistic and up-to-date. 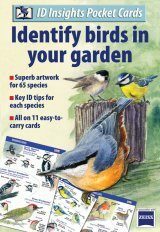 As well as the site details, there’s an enticing introductory section called ‘Your birding year’, whilst useful additional features include information on public transport and disabled access. 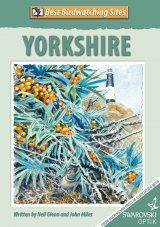 Overall, this book is highly recommended for both Yorkshire residents and visitors to the county."